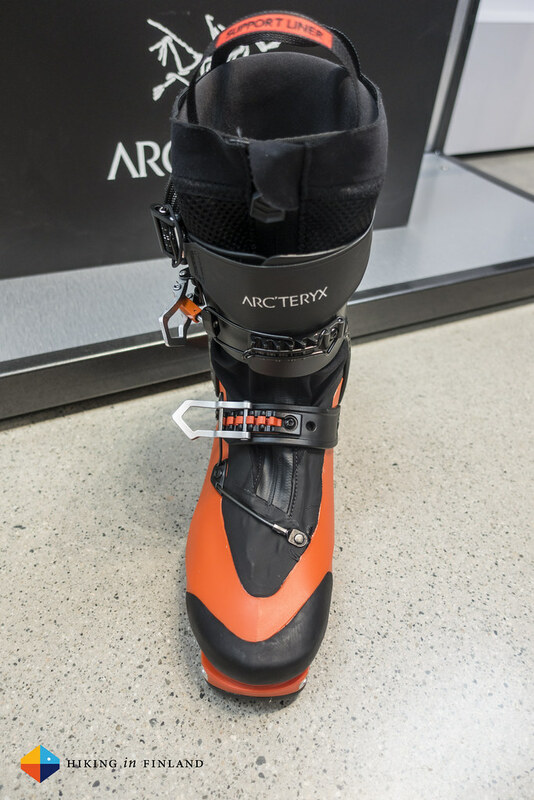 1.190 g light, freedom of movement and great for alpinists and ski-tourers alike: The Arc’teryx Procline Carbon Lite Ski Boot and its siblings, the Procline Men’s Lite & Procline Women’s Lite. 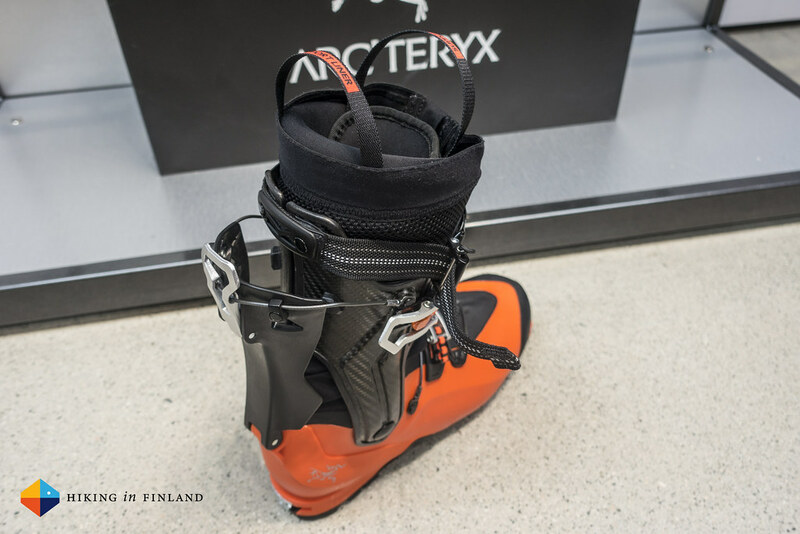 I was lucky enough to witness on Monday afternoon the unveiling of the Arc’teryx ski boot line. It was a much rumoured development and what we saw today was even better than what the rumors suggested. As I have a severe Jetleg I will just make this a short and sweet post with some key points, and after (possibly maybe) having used the boot a bit more over the following few days up in the mountains I will update this post, so please stay tuned. 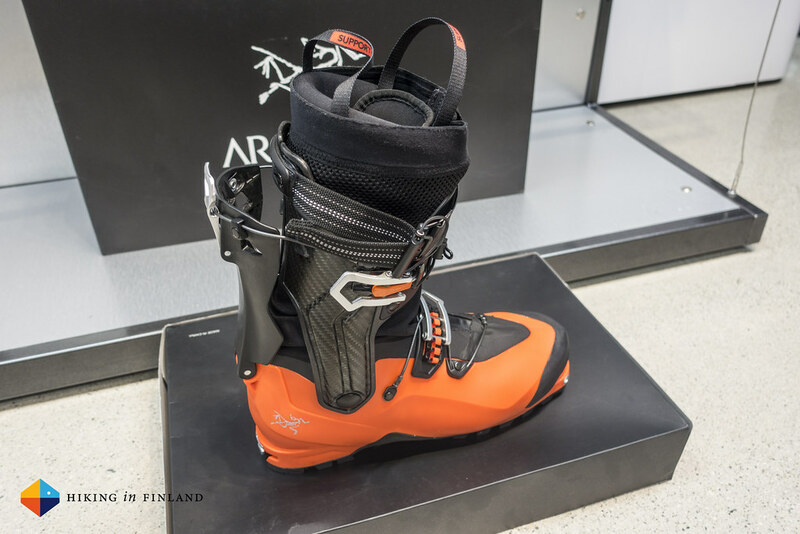 It is smart to follow along on Facebook, Twitter and Instagram as with some luck there will be live updates from the mountains about this boot and the new Voltair Avalanche Airbag there, too. Procline Carbon Lite, the top of the line Unisex model which tips the scales at 1.190 g and will cost 730€ retail. The difference between the Lite and Support models are the liners and cuffs. The Lite liners are about 90 g lighter as the support liners and fully thermo-mouldable. 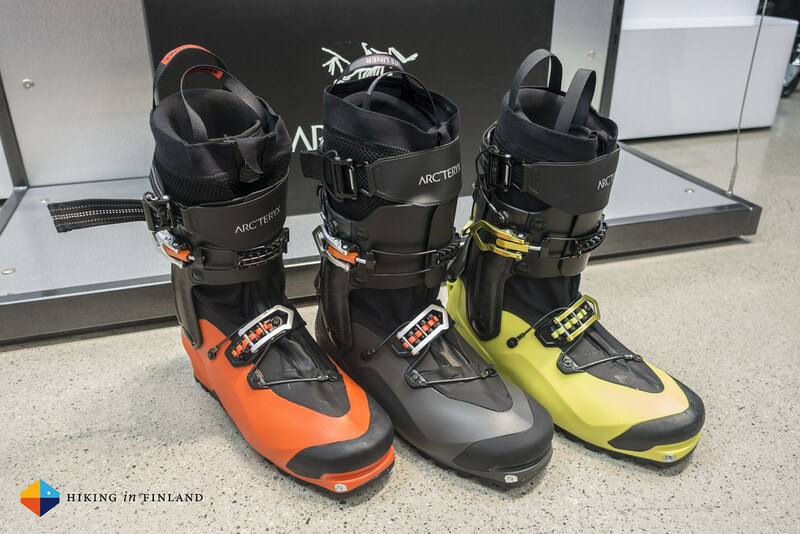 Both liners are designed in-house, but are different: The Lite Liner is made for uphill agility and great if you have a talented ski boot fitter at hand, while the Support Liner is slightly better for ski performance and if you don’t have access to a ski boot fitter. The Support Liner also has, as the name suggests, more tongue and collar support. The Women’s model will have a women’s last, and all liners have a removable strap closure system. The special thing about the boot - besides the ridiculously light weight of 1.190 g for the Procline Carbon Lite - is the agility it gives you. The 360° Rotating Cuff makes the boot feel more like the Scarpa Rebel Ultra GTX. Unlike normal cuffs this cuff - available in two different configurations, one from Carbon fibre with over-injected Grilamid and in the Men’s and Women’s models the cuff is made from carbonfibre charged Grilamid - is cut in half. Yes, you read that right: The cuff is cut in half in the back of your calf. 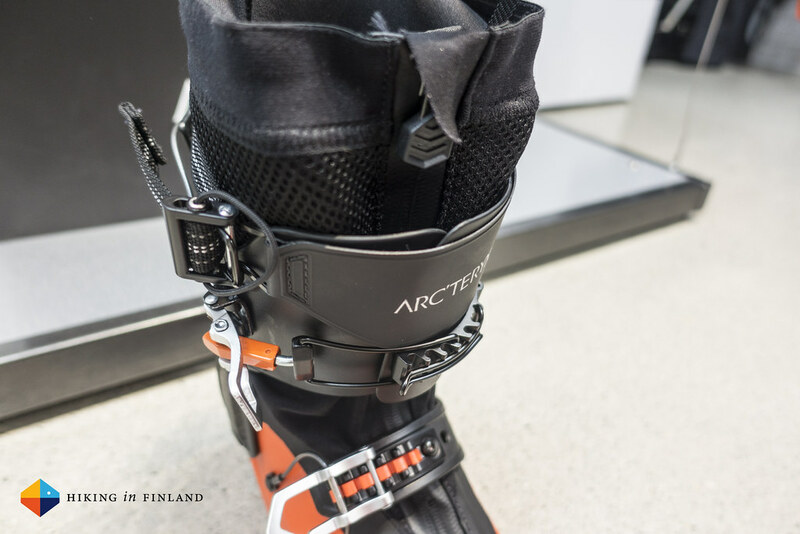 Together with the rest of the cuff his gives you a Lateral rotation of 23° inwards and 13° outwards, which should make it much more better for skinning up difficult, steep snow or make it more agile for climbing. Speaking of alpine climbing, one of the re-occurring points the designer Federico Sbrissa (keep that name in mind, I have a feeling we can expect much more great footwear innovations to come from him!) made is that these boots were designed for the alpinists and also great for every ski-tourer. It’s a point worth thinking about, because the things alpinist (climbers) want in boots often will be much appreciated by skiers. I mean, more agility in your boot that allows you to skin longer and keep the crampons in your pack? Great! More edge control on steep snow traverses? Yes please! More agility when using crampons? Heck yeah! 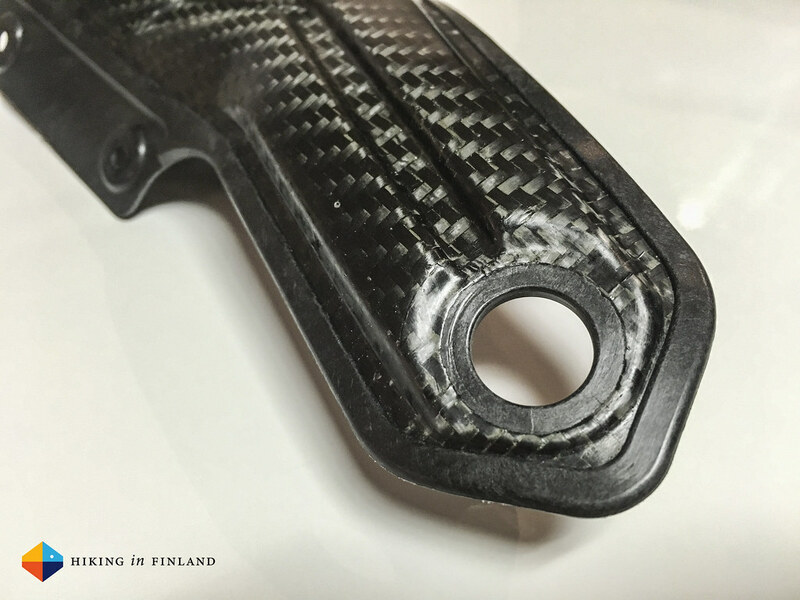 Nice about these carbon fibre cuffs is also that the pivot points - the places where metal rivets go through them - are made from plastic. And they connect to plastic. 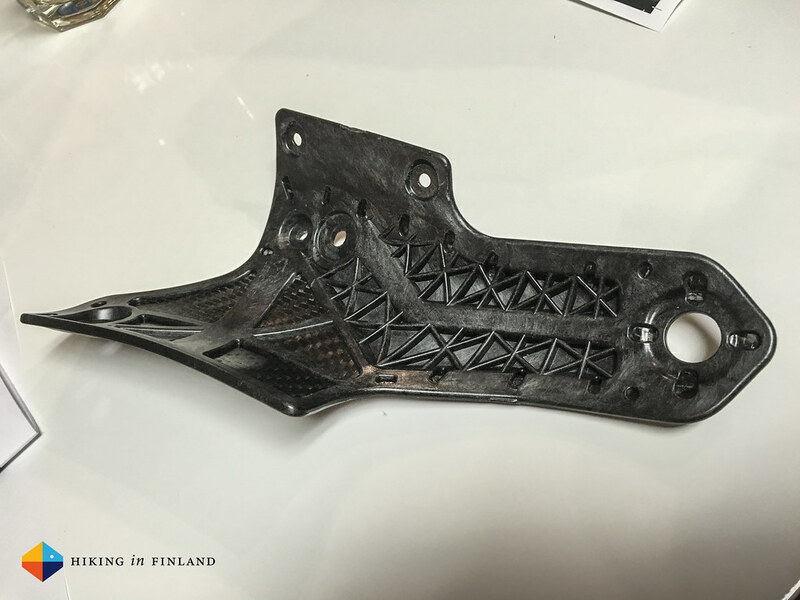 Which makes them a lot more durable than 100% carbon cuffs, which tend to wear out at the points where they touch metal. As here plastic touches plastic, they should last much longer, which is pretty cool. Once you decide to ski pull the buckle down and can hit the pow. Locking pins on the divided cuff lock into the rear spine and you have a nice, stiff boot to go down. The other great innovation - well, there’s many more, but I have that jetleg and tomorrow’s another long day - is the full coverage gaiter. Made from Cordura with a PVC coating it is waterproof, a thing that both climbers and skiers will appreciate: If you climb ice in boots you don’t want ice or water coming in, and on Champagne Powder days you neither want snow in your boot, be it skinning up or shredding down. This gaiter, which is integrated with the boot shell, gives you a lot of protection and toasty feet in any conditions, be it skiing down or climbing up. The Hybrid Closure System is a mix of buckle and lacing - think a Boa® closure that actually stays shut. The buckle is integrated with the cable, has 15 different positions for adjustment for an individual fit, and as the cable is connected to the buckle - once the buckle is locked in, it stays put! The cable is made from steel and the buckle from aluminium, and it is pretty amazing how well you can adjust the fit on these. 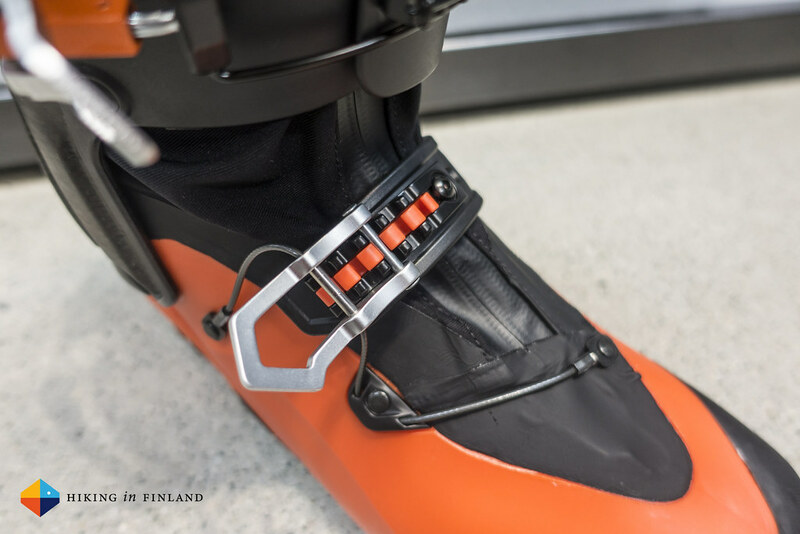 There’s a lot more - a Power Strap without Velcro, buckles that keep in place when opened, a rockered tow, Dynafit certified toe and heel inserts, a crampon optimized toe shape with rubber cover and a Vibram sole - but I’ll tell you more about these on Friday. Until then check the photos in high-res on Flickr, follow along on Facebook, Twitter and Instagram and read what my colleagues have to say.